Celebration of Sharon’s Life will be held on Saturday, August 25, 2018 at 10:00 A.M. at Cobble Creek Clubhouse, 699 Cobble Dr. in Montrose, with Pastor Richard Godsil officiating. Memorial contributions in Memory of Sharon may be made to the Montrose Animal Shelter at 3383 N. Townsend Ave, Montrose, CO 81401. 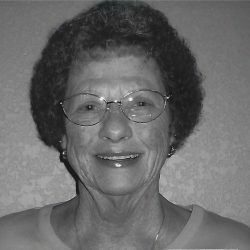 Sharon Ann (Musselmann) Slipy, age 77, of Montrose passed away August 19, 2018 from a massive stroke at Montrose Memorial Hospital. Sharon was born November 11, 1940 to Robert and Ora (Andersen) Lundin in Titusville, Oklahoma. She spent her childhood in Oklahoma and Minnesota and received her education at Mankato High School in Mankato, Minnesota. Sharon married Raymond J. Slipy August 1, 1981 and he preceded her in death on July 30, 2014. She had previously been married to Eldon R. Musselmann and he also preceded Sharon in death. She had resided in El Rosa, Minnesota before returning to Montrose where she made her home until her time of death. She was a loving wife, mother and grandmother. 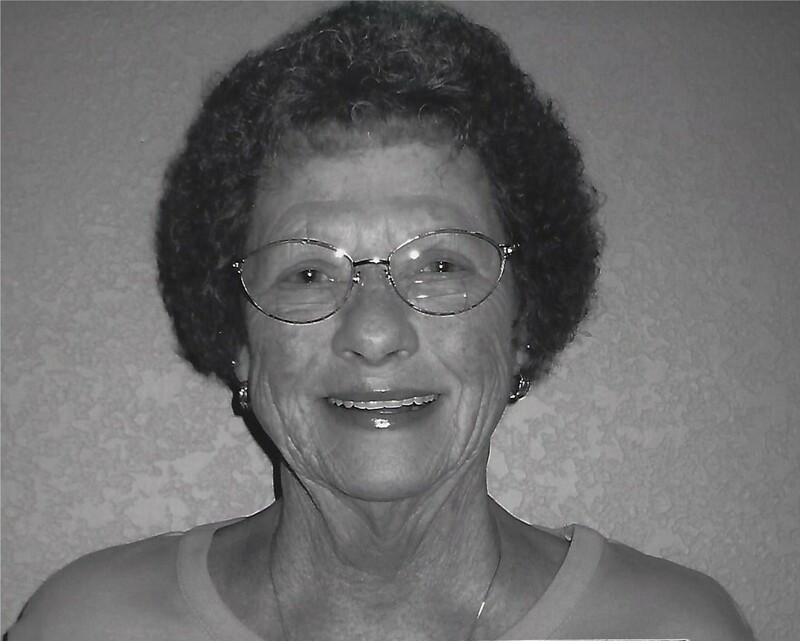 Sharon worked for many years as a clerk for a paper warehouse Company before retiring. Sharon was a member of the United Methodist Church. She loved spending time with family and friends. Gardening, crafts of all kinds, reading, number and word puzzle books, were a leisure past time of Sharon’s. Sharon will be missed by her devoted little dog and companion, Molly. Surviving family member include her sons Eric (Leslie) Musselmann of Montrose, Jeffrey Musselmann of Clifton, Colorado; daughters Debbie “Mills” (Marc) Gohn of Montrose, Co; sisters Maralee Gotsch of Montrose; She loved her grandchildren, Dasha, Drew, Samantha and Brock; great-grandchild Draya. Sharon was preceded in death by her parents, and daughter Penni “Musselmann” Harris, brother Robert L. Lundin, and son-in-law Daniel Mills. A Celebration of Sharon’s Life will be held on Saturday, August 25, 2018 at 10:00 A.M. at Cobble Creek Clubhouse, 699 Cobble Dr. in Montrose, with Pastor Richard Godsil officiating. Memorial contributions in Memory of Sharon may be made to the Montrose Animal Shelter at 3383 N. Townsend Ave, Montrose, CO 81401. Crippin Funeral Home & Crematory in Montrose is assisting the family.